The released documents reveal also that the devices differ in SIM doors. The TA-1085 is the Dual SIM version of the phone, while TA-1096 is the Single SIM version. Another thing that can be seen from the documents is that TA-1085 and TA-1096 will be followed by TA-1095 and TA-1100 variants. 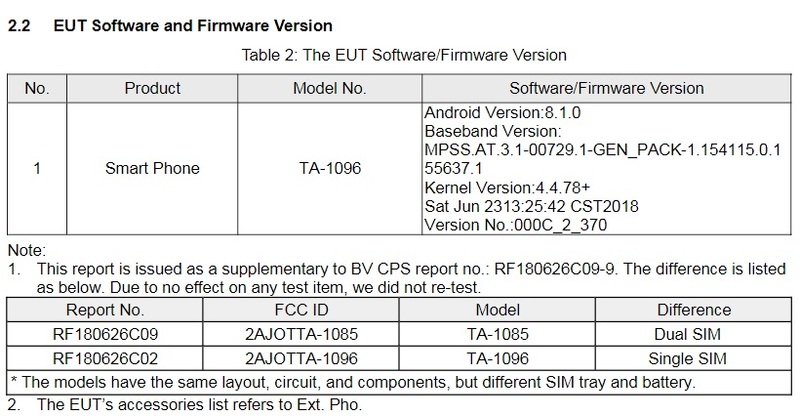 According to the previous model numbers, this device could easily be the Nokia 5.1 Plus (TA-1105 in Taiwan), but then again, it could be standard Nokia 5.1 (TA-1075, TA-1061, TA-1088, TA-1081, and TA-1076), but meant for specific markets. 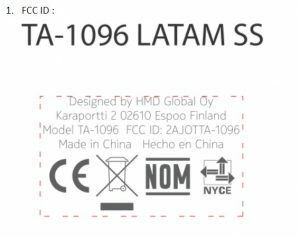 Anyway, the label revealed that these models are meant for LATAM or Latin America area, but this could turn out to be just one out of many labels. 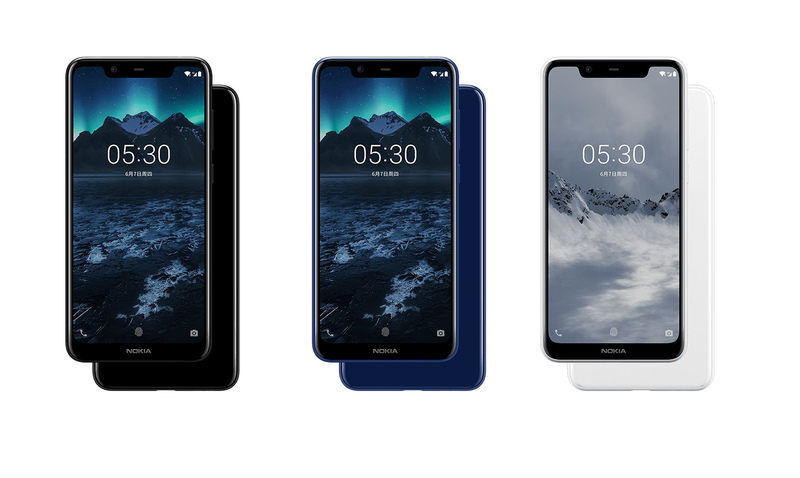 It is good to see that HMD is bringing its focus back to the Latin America where Nokia is still a respected brand. 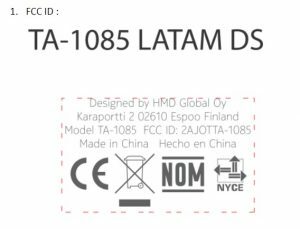 Interestingly, TA-1095 appeared in the database of a European certification agency back in May. Anyway, HMD is getting ready for a global launch of new Nokia devices, and whichever it is, I hope it will be available soon in the stores.